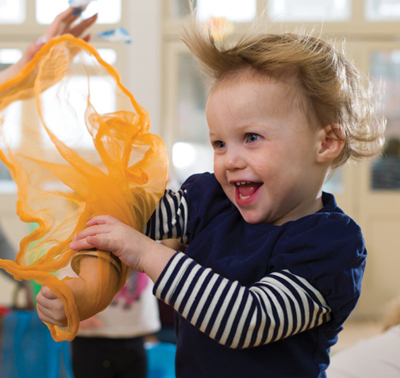 from sensory songs and storytelling to fun phonics, first words, book time & more! 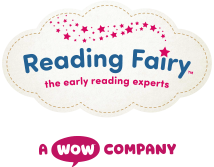 Created by early reading experts, Reading Fairy classes are designed to develop crucial building blocks for learning to read from 1-5 years. 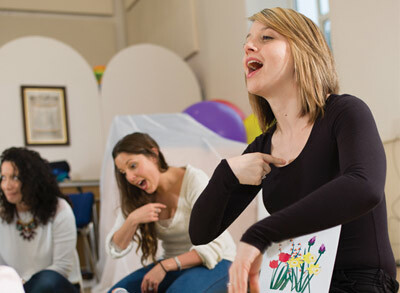 Reading Fairy’s unique programme is based on the latest research and best early years practice. At Reading Fairy, we believe in learning through play and nurturing a love of reading. We use fun props to engage and delight your child. We work with leading organisations to run storytelling and picture book events for reading and literacy charities, libraries, publishing houses and educational establishments to support children’s reading. And Reading Fairy parties are a great way to celebrate birthdays and special occasions too!